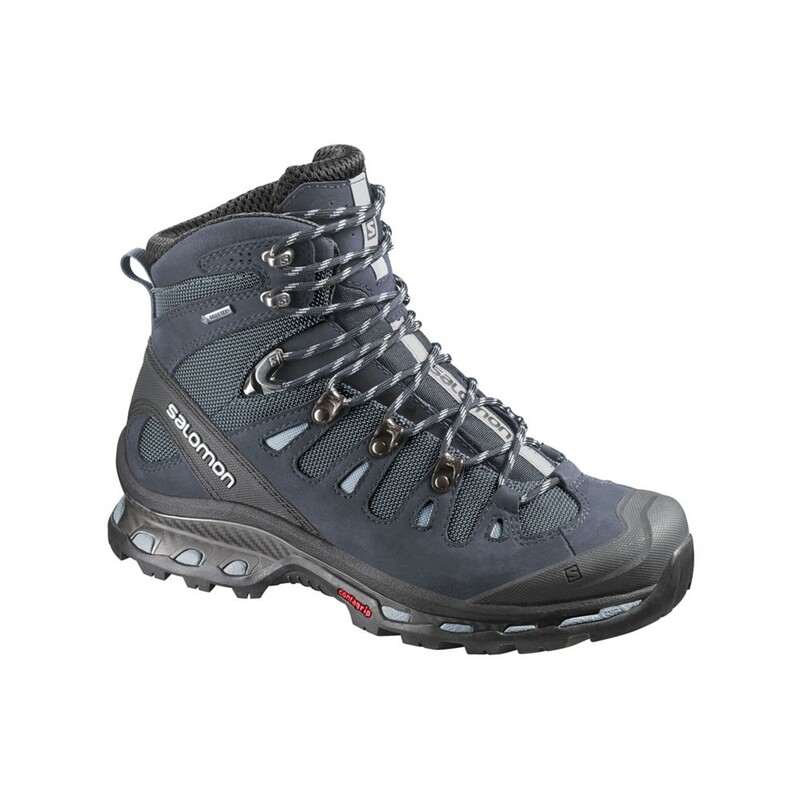 An incredibly popular and versatile hiking boot by Salomon optimised for backpacking adventures and all year long protection. The Women's Quest 4D 2 GTX has been specifically designed for a women's fit, offering optimal comfort and support whilst remaining lightweight. The high-top cuff and GORE-TEX® Performance membrane will keep you protected in rain or shine.